Defence Science and Technology (DST) and Adelaide-based Daronmont Technologies have announced a new research agreement to explore next generation technology options for Defence applications. 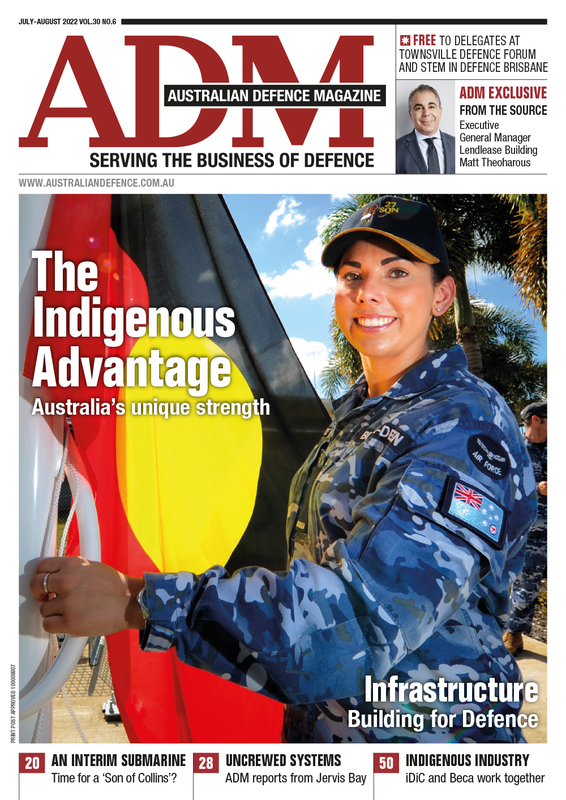 As a result of this agreement, research and development will begin into high-technology electronics and software-intensive systems to significantly boost the capability of the ADF. “Daronmont Technologies is a highly innovative company with a strong track record of converting technology into capability for Defence,” Minister for Defence Christopher Pyne said. The new research agreement will partly support the Defence Innovation Hub contract and information integration technologies. “I congratulate Daronmont on this new agreement which builds on more than 15 years of technology cooperation with Defence,” Minister Pyne said. 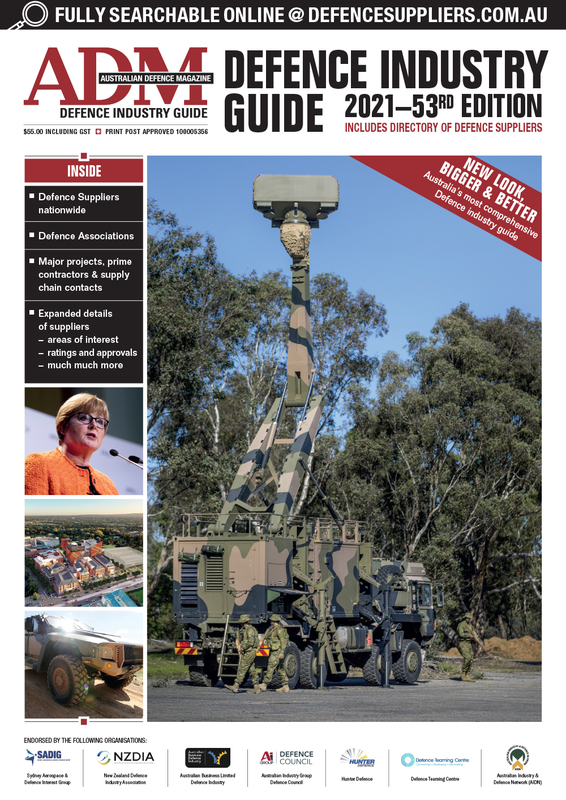 DST and Daronmont collaborated on the successful development of the Surface-wave Extended Coastal Area Radar (SECAR) that enables Defence and the ABF to better monitor Australia’s northern coastline.